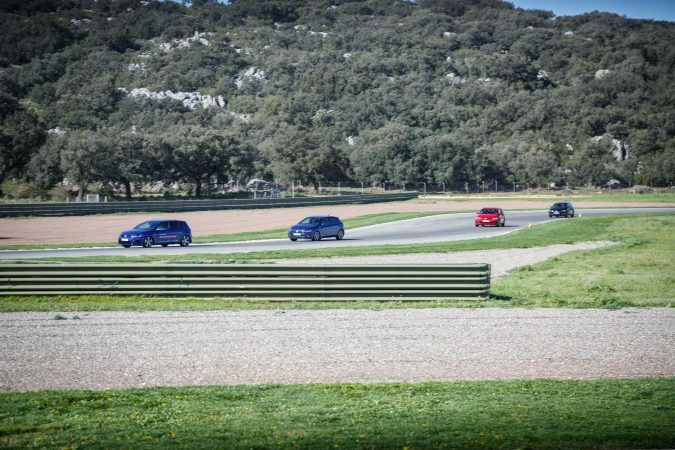 I was fortunate enough to be invited down to Circuito Ascari for GTI Drive Day by Volkswagen. 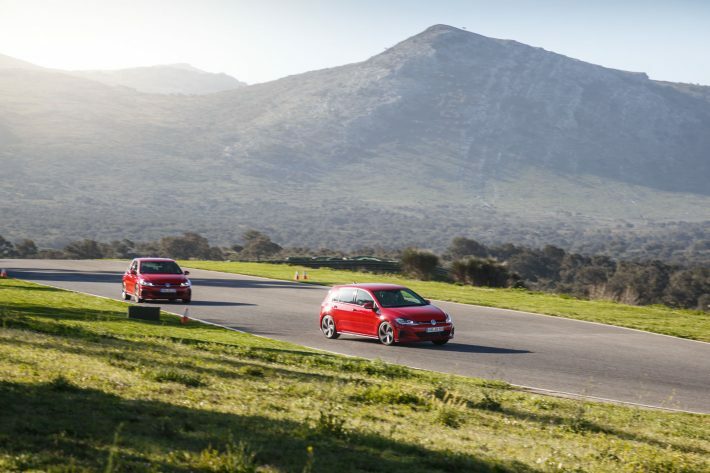 After I’ve been stuck inside a few different high-performance Volkswagens, including a full-blown touring car, I figured I had to talk about this underrated race track. There are some pretty incredible race tracks scattered all over the world that are household names by now: Nürburgring, Spa-Francorchamps, Monaco, and many more. But neatly veiled inside beautiful Spain is a potential gem of a track, not Circuit de Barcelona, but Circuito Ascari. 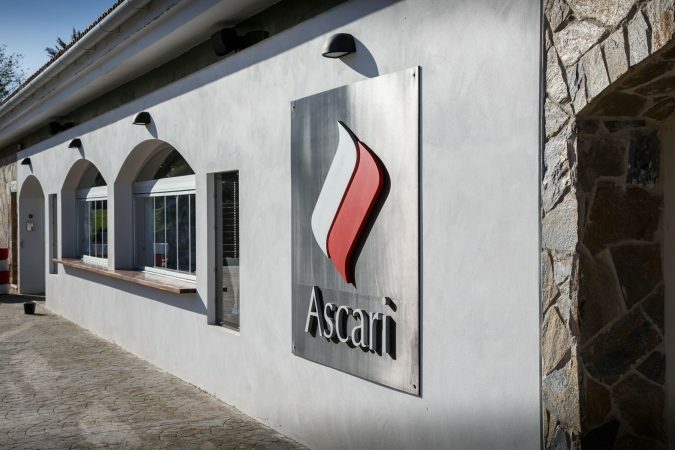 To make it clear right away, Ascari likely isn’t as popular because it targets the well-off petrolheads. It’s a private racetrack conceived by Klaas Zwart, a very wealthy businessman that has a penchant for fast cars. He’s also rather proficient in racing, winning a few times in BOSS Euroseries in his Benetton and Jaguar ex-F1 cars. With his impressive assortment of really fast cars, he eventually found the need for somewhere to drive them while being able to relax. Thus, Circuito Ascari was born, and with a private resort to complement it. The name ‘Ascari’ may sound familiar to you, as it was also the moniker for Ascari Cars, Klaas Zwart’s now-defunct sportscar developing company. 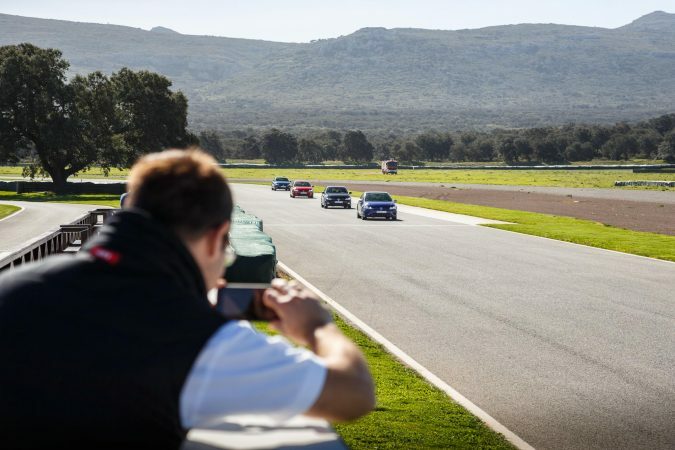 Located in Ronda, Málaga, Circuito Ascari claims the title of the longest racing track in Spain, measuring in at 3.371 miles. In its entirety, the Ascari race track has 26 corners that segregate into equal amounts of left and right-handers. It’s a pretty flat track too, with approximately 10% of maximum descent and ascent throughout. 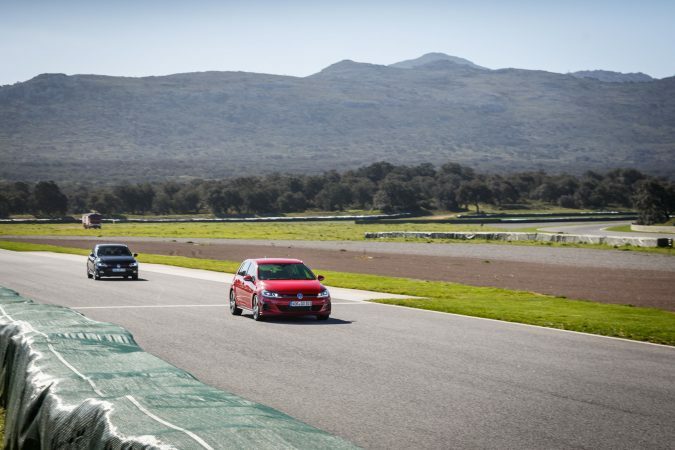 It is a fast racing track but has its fair share of exhilarating fast bends and tricky slow corners. 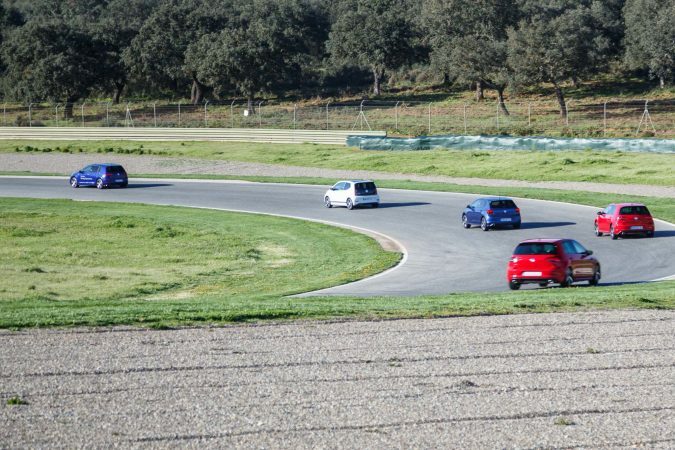 Of course, racetracks can be driven in different ways, and Ascari is no different. It has 6 possible configurations, and the track has 3 major circuits of varying lengths. Throughout, you’ll find corners that evoke other prominent motorsport favourites. You can find simulacrums of Eau Rouge from Spa, Copse from Silverstone, Karousel from Nürburgring, even banked bends that echo Nascar ovals. The experience isn’t completely exhausted at just the racetrack itself either. There’s a supercar maintenance facility capable of containing 450 cars with a team of specialist mechanics to maintain everything on site. There’s a private resort for guests to stay in. And even security detail to make sure everything private happening inside the premise stays in. Of course, looking at the track map and looking at videos of cars running on it isn’t representative of the actual experience here. The biggest thing Mr.Zwart wanted to encapsulate in Ascari is Spain’s indigenous beauty and disturb the landscape as minimally as possible. It’s an absolutely beautiful racetrack, and without any paddocks or advertising boards, the best features are clearly on display. Being located within mountainous terrain certainly works in the track’s favour for sightseeing. For a racetrack, it is properly breathtaking. It’s plenty apparent that a lot of effort is spent maintaining the premise too. The semi-draining asphalt surface is silky smooth and very consistent, while the greenery is tended better than many lawns I’ve seen. Enthusiastic driving is a joy on Ascari. Being behind a steering wheel on the track actually made me realise how technical the track is, my amateurish driving really didn’t do it justice. You can absolutely fly through some parts of it carrying frightening speed with enough downforce. It is a challenging bit of road to manoeuvre through skillfully. The best thing is, with the traction level available here you can certainly push a car close to its limits. With the solid blend of different types of corners here, you can definitely hone your driving prowess (as long as you can afford it). Because of the breadth of the track, there is also a generous amount of buffer to slow down and even completely avert a collision should you skid off the track. It felt surprisingly safe driving at a quick pace here. The driving experiences offered here is priced high for most people. 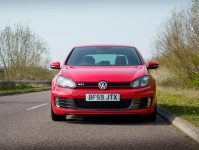 It’s over £1,000 for a half-day experience on the track, which is far cry from the typical track day pricing. That said, it is a complete experience with hospitality, you don’t even need to worry about bringing your own car if driving is all you’re worried about. If you do want to bring your own car though, you can try out the Ascari Club for around £1,200, then you’d need to fork over upwards of £20,000 if you want to join the club. Not cheap, but then again, the Ascari track was never intended for the public, and exclusivity is a big selling point for them. It is a beautiful track and an experience to remember. If you’re a well-heeled automotive enthusiast, I reckon you can do a lot worse than an Ascari Club membership.